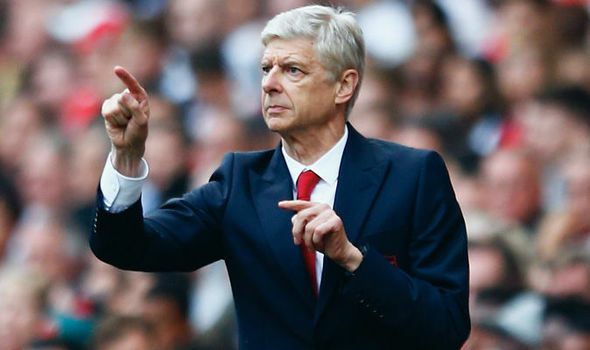 Latest: The One Thing Everyone Wants To Know, What Next For Arsene Wenger? Sporting director Antonio Henrique has failed massively at Paris Saint Germain after failing to land Ajax’s Frenkie De Jong and is close to an exit in the summer. 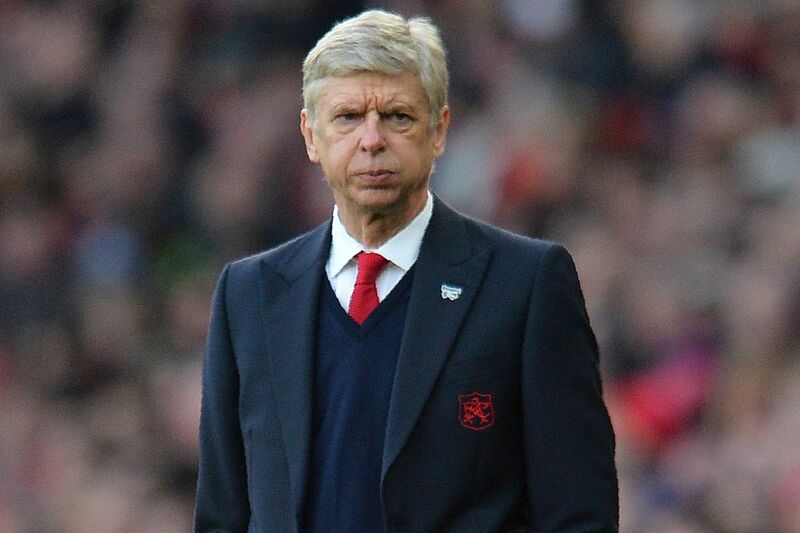 Reports have surfaced that Former Arsenal manager; Arsene Wenger will be offered the job. After a frustrating summer transfer window, Tuchel’s team failed to get reinforcements in the winter transfer window too. The relationship between Coach Thomas Tuchel and incumbent Antero Henrique is at a stand still after the January transfer window saw PSG sign just one new midfielder. Wenger is believed to be contacted by two more clubs including his old club AS Monacco and a national team but PSG certainly lead the race with the infrastructure and financial help from Abu Dhabi owners and CEO of the club, Nasser Al-Khelaiffi. PSG were strongly rumored with Ajax wonder kids Frenkie De Jong and Mathias De Ligt in the winter transfer window. But with De Jong joining Barcelona for €75 million and De Ligt settling his career in Ajax for some time, PSG were left with no option but to sign Leonardo Paredes from Zenit St. Petersburg for €40m. On asked about his sporting director’s ambition in the transfer market, Tuchel replied, “I have my opinions and he has his own.” The De Jong transfer was not the first time that Henrique failed to meet expectations of his boss. In the summer transfer window, PSG went a long way in acquiring the service of Lucas Paqueta before eventually losing the race to Italian giants, AC Milan. Another failure of Henrique would be failing to convince want away midfielder, Adrien Rabiot for a new contract, who is now looking for a transfer away from the club. As per a source that is said to be close to Tuchel, it was confirmed that the German main-man and Wenger recently met and discussed a number of topics. These included Neymar and Kylian Mbappe’s blossoming relationship, along with the then-possible arrival of De Jong at the Parc des Princes. With the Champions League clash Round of 16 against Manchester United knocking at the door and half of Tuchel’s first team players suffering injuries, it will be a good time to see how well can The Parisian outfit perform in this top European cup competition. 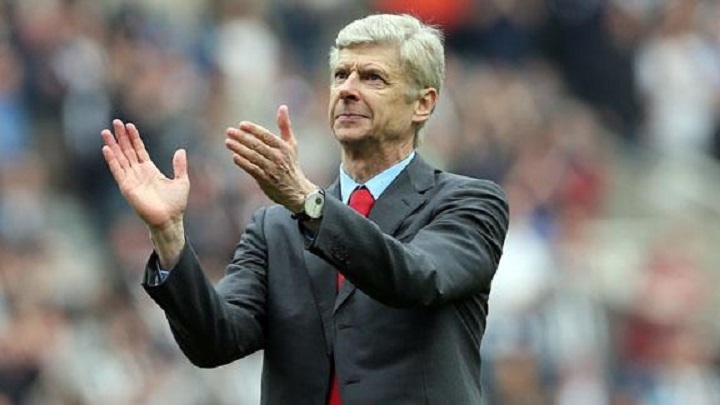 Wenger was the most successful manager at Arsenal FC since he joined them a couple of decades ago, supervising their transition from Highbury to the Emirates. However, one major difference during his time with the north London giants was that, there were always constraints on the players that he could buy and he had to work with very limited resources. However, with PSG, the only thing that will be stopping him will be the Financial Fair Play regulations, though he can sign the best talents across the globe and can build a Champions League winning side quite easily. It will now be interesting to see whether the French main-man takes up this job or not, or whether he decides to do something else instead. Only time will tell. Previous articleFans Found Guilty In Another Racism Row, Will This Problem Ever End?